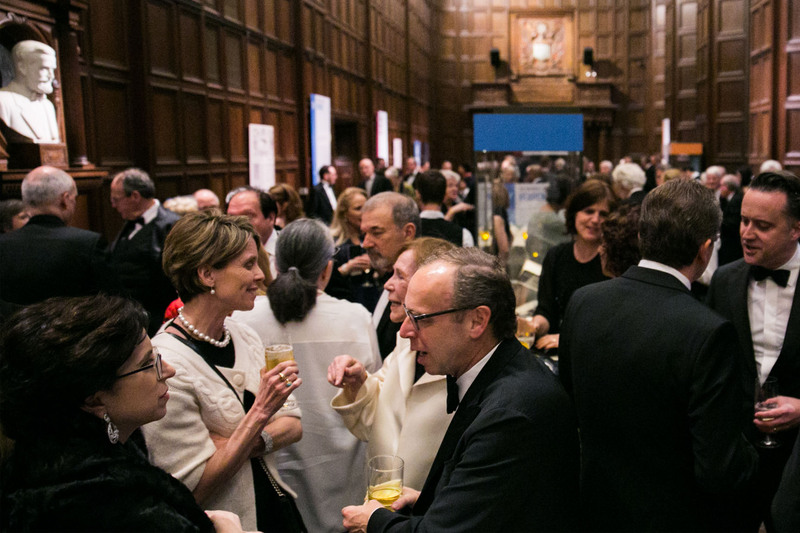 The Folger Shakespeare Library's annual gala is our largest and most significant fundraiser of the year, providing support to the Folger and its impact driving discovery, transforming education, and creating experiences. As one of Washington's most elegant social evenings this special event is attended by the leaders of the social, business, government, and diplomatic communities. Bachelor Boys Band was founded in 2012 and has been setting the industry standard for event music in the Mid-Atlantic region ever since. For The Wonder of Will tonight they are featuring musicians from the New Orleans-Styled Charm City Brass Band from Baltimore, Maryland. Alison Luff was last seen on the Folger Theatre stage as the title character in Nell Gwynn. On Broadway, she was in Escape to Margaritaville, Les Misérables, Matilda, Ghost, Scandalous, and Mamma Mia. She starred in the national tours of Wicked and Mamma Mia. Alain Nu, The Man Who Knows, has been looking at life with an unusual perspective and doing amazing things. Starting at a very early age, with interests in uncanny phenomena, hypnosis, eastern mysticism, and illusions, Alain realized for himself a fantastic world of possibilities and interesting explorations. Neal and Florence Cohen and Stuart and Mimi Rose, 2019 Folger Gala Co-Chairs. Photos by Yassine El Mansouri and Nesh Photography.